In the first five days after the election, the Latvian political world was abuzz with negotiations between the seven parties that will be included in the next Saeima (aside from the traditionally Kremlin-friendly Saskaņa party which was mainly sidelined and ignored by the others). 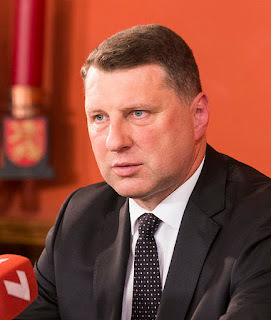 Prime ministerial candidates from the successful parties must develop proposals for coalitions for President Raimonds Vējonis to consider nominating to lead the next government, but if the first week is any indication of what is to come, its unlikely that we will know the country's next head of government will be anytime soon. 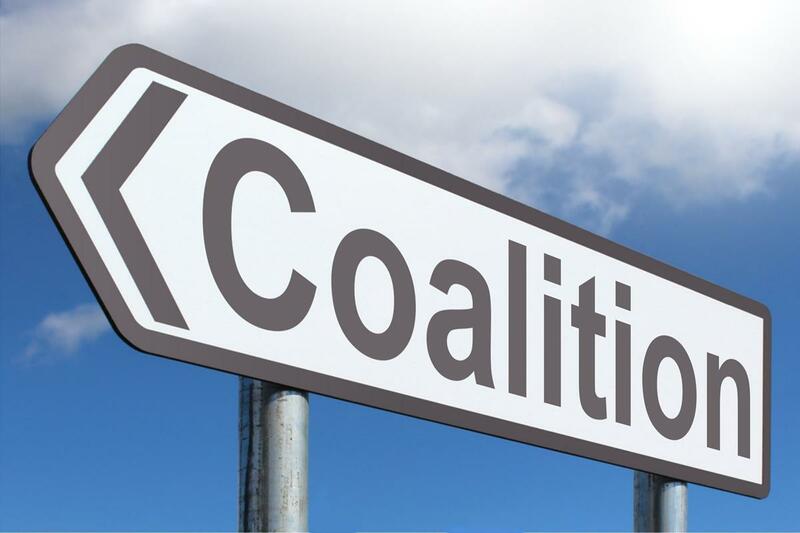 For a complete breakdown of the first week of coalition discussions and our analysis of them, check out our analysis post here. After last week's Saeima decision to publish the Soviet-era KGB archive, President Vejonis (Zaļo un Zemnieku savienība) reviewed the bill and supported the publication, noting that the issue should be resolved as Latvia's centenary celebration draws near. Although some have argued that the archive's publication could damage "societal cohesion," there has been significant pressure since the 1990 re-establishment of independence to share the files in the interest of putting the painful history in the past. The documents will be put up online and made accessible via the Latvian National Archive by December 31st of this year. They will initially include information like phone catalogs listing KGB employees and collaborators. online publication will open to the public on May 1, 2019 and include other KGB documents. President Vejonis also supported the amendments proposed to be made to the Consumer Rights Protection Law. These amendments will curb the cost of high-interest, short-term loans offered by Latvia's ubiquitous "fast credit" companies. Furthermore, many hope it will help solve some issues that have been evident for a long time in the nonbank lending sector. These new regulations will cap interest rates on these loans bringing them down drastically from the currently allowed daily rates of .25 to .55 percent to the proposed. .07 percent on a principal sum per day. Some non-bank lending companies have pushed back, noting this will eliminate short-term loans in Latvia altogether, but President Vejonis commended Saeima for legistlatively putting the greater concerns of the Latvian society first. Vejonis has reviewed both the KGB and instant loan bill and decided to not return them to the parliament. 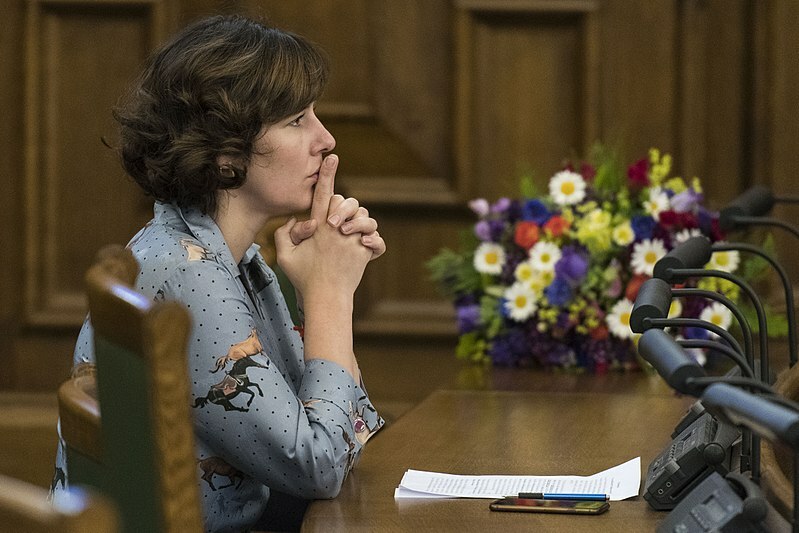 Likely outgoing Finance Minister Dana Reizniece-Ozola announced that she would be leaving her current Latvijai un Ventspilij (For Latvia and Ventspils) party and join Latvijas Zemnieku savienībai (Latvian Farmer's Union). Although this move is largely symbolic as both are constituents of Zaļo un Zemnieku savienība (ZZS), the move is significant as her former party is led by oligarch and Mayor of Ventspils Aivars Lembergs, a highly unpopular figure outside of his city who newcomer KPV LV and Jaunā konservatīvā partija factions found electoral success in attacking. Political analysts have had varying interpretations of the 36-year-old chess grandmaster Reizniece-Ozola's move, but despite some predictions that she might abandon ZZS in favor of another faction or to found her own political force, it seems that she is dedicated to the idea of reforming her current party. Aforementioned oligarch Aivars Lembergs' bad week which involved his ZZS party slipping into sixth place in parliament and key ally Dana Reizniece-Ozola seeming to distance herself from him was capped off on Friday by his appeal to the European Court of Human Rights being rejected. The mayor of Latvia's sixth largest city Ventspils since 1988 has been barred by prosecutors from holding office since 2007 when he was charged with a wide variety of white collar crimes, but has continued being elected to city council ever since and has remained de facto mayor. 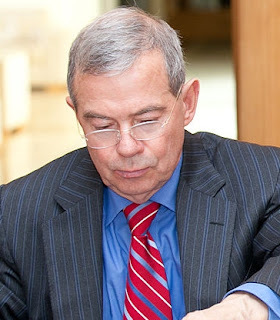 Lembergs has argued that his being barred from office is unconstitutional, but the European court dismissed his reasoning since local chairpeople are not explicitly defined as legislature. Despite a dip in popularity nationwide that he has blamed on current Prime Minister Maris Kučinskis, ZZS won more than 62% of Venstpils' voters in last year's local elections. On October 11th, the parliament supported a bill that will aim to strengthen whistleblowing protection in Latvia for those who reveal information for the sake of public interest. The bill was adopted almost unanimously in the final reading. 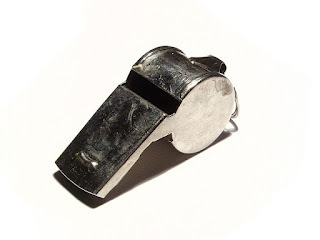 It provides several elements of protection including anonymity and free legal support, as well as ensuring that whistleblowers will be protected from possible workplace repercussions. The law also defines areas in which it is particularly important to spread alarm in public interest including information regarding corruption, fraud, public health, and human rights. Over the last two decades, whistleblowing has come to the forefront in international public discourse as similar laws have been adopted across various European countries and the European Commission. The law will go into effect in Latvia on May 1, 2019. Catholic priest Pavels Zeila of Rēzekne, who was arrested in August on suspicion of human trafficking and sexual abuse of a mentally handicapped person, was released from police custody this week on bail pending further investigation and trial. 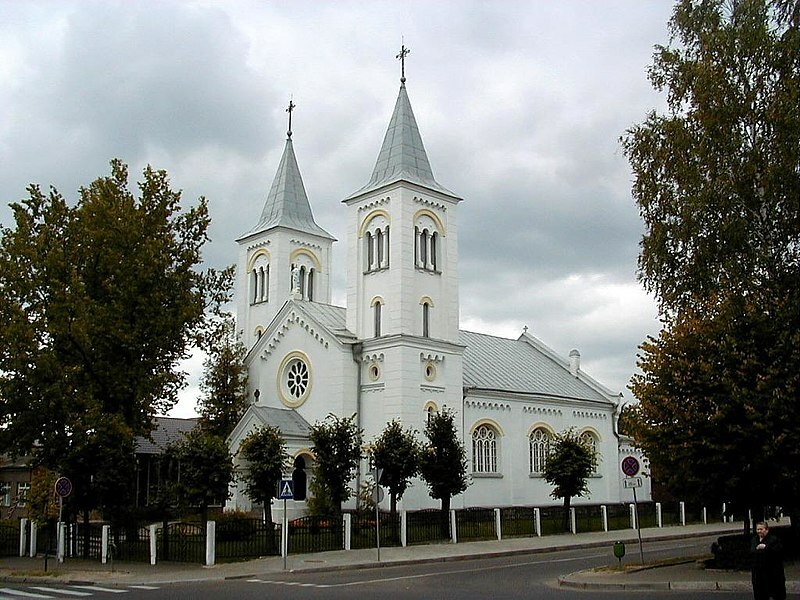 The priest's detention just weeks before the pope's visit last month led to sizeable protests in Latgale, where parishioners dismissed the charges as a conspiracy against the country's heavily Catholic eastern region. Despite a lack of any evidence, these claims have been echoed by some members of the first-place Saskaņa party, who have gone so far as to say that it is part of a Europe-wide conspiracy against Christianity. 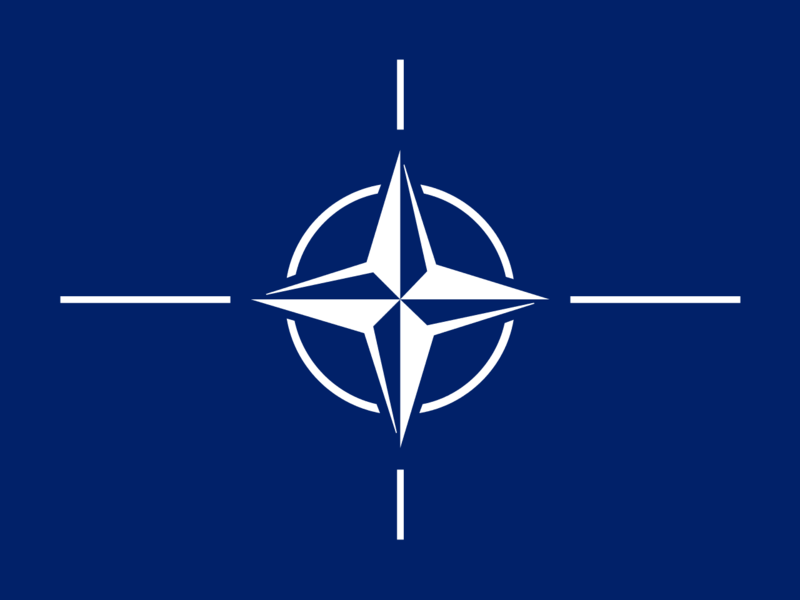 As part of an overall increase in military spending and a strategic plan that will establish regional military headquarters, a facility near Latvia's second largest city of Daugavpils in the east of the country just 30 kilometers from the border with Belarus and around 100 kilometers from Russia will receive a massive expansion. 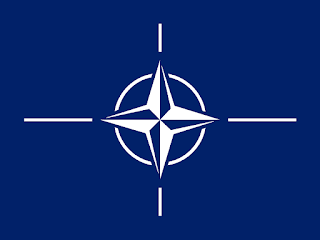 The six-year plan includes renovations in additions to news buildings, and currently hosts a NATO force consisting of six countries. There has been much talk about trains in the Latvian news lately, as criticism has come forward against the trains not being modern, comfortable, or disability-accessible. Likewise the Rail Baltica project has run into significant issues during past weeks. 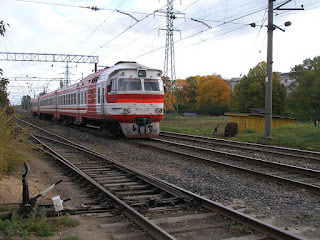 However, a recent report from Eurobarometer shows that Latvians are generally satisfied with punctuality and reliability of the trains, scoring 85% on the measuring scale. This compares to the average 59% satisfaction rate of other European countries. The Latvian rate is also better than the EU average and higher than Latvia's neighboring countries, Estonia and Lithuania. UPDATE: A new report from earlier today announced that the two major parties on Stockholm's city council have agreed to NOT host the olympics, throwing the entire plan into jeopardy. The Swedish capital of Stockhom and city of Sigulda, Latvia have jointly applied to host the 2026 Winter Olympics. They were officially included in the short list of candidates last week as announced by the International Olympic Committee. Known as "Stockulda," the bidding cities have said most of the events would be held in Sweden, but the famous Sigulda track would be used for events such as bobsled, skeleton, and luge. Other short list competing bidders include Calgary, Canada and Milan, Italy. Many other bids have pulled out in recent month in fear of the notoriously high costs of hosting such a prestigious event and protests by local residents. 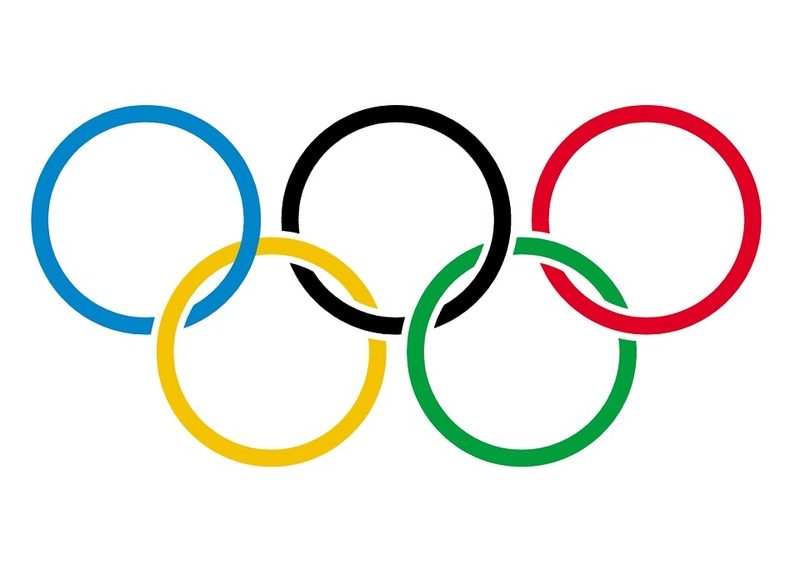 A decision on who will host the 2026 Olympic Games is expected in September 2019. The next step of the process includes fresh submissions from the three final candidates which will begin their next round of review in January. The famous winter sports track in Sigulda has been open for the winter season since last week, when the ice-makers were turned on. This year the track will host the World Cup (January 11-13), the European Championships in skeleton (January 21-27), and the Latvian Championship in luge (March 3). Stockholm does not have its own bobsled track which is why it had approached the Latvian Olympic Committee to be included in its Olympic bid. 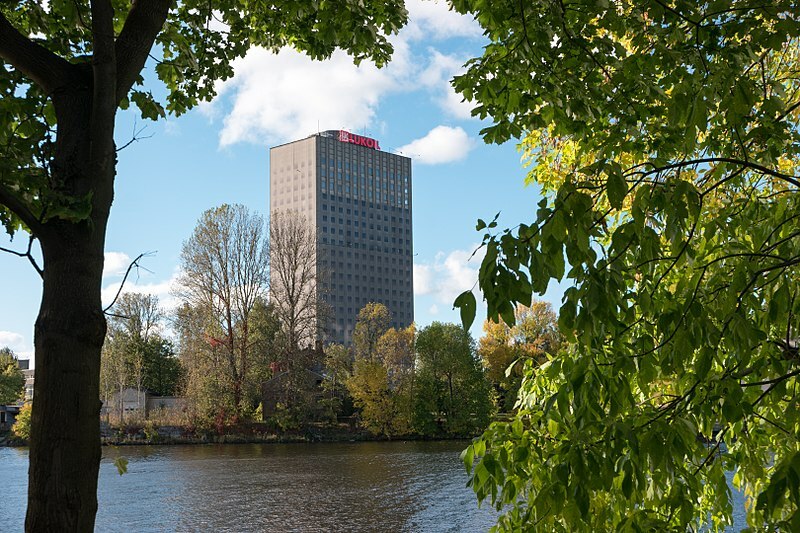 The Riga Architects' Panel announced last week that more high-rise buildings will go near the Preses Nams building in Riga. 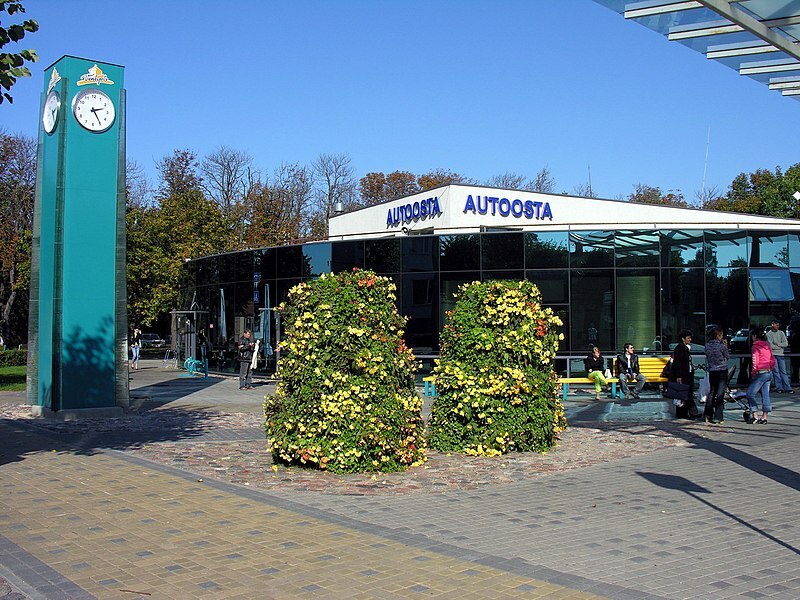 Grupa93 drew up the plan but the development concept was prepared by the company "Arhis Arhitekti," which hopes to expand and modernize the larger Preses Nams area on the island of Ķipsala. The plan will include a Holiday Inn hotel (the first in Riga) opening in Preses Nams followed by a fourteen-story office building, business center, pedestrian and cycling facilities, and other buildings. The first stage of the project is planned to be implemented by the end of 2022 with full implementation by 2030. A previous ambitious plan to develop the area was abandoned after the 2008 financial crisis, and the former press house building itself remains abandoned and in deteriorating condition. Employees of Latvijas Radio have expressed distaste at a decision by the country's public broadcasting association to reward radio board members with financial bonuses in spite of austerity measures proposed by the board that would decrease social guarantees to employees. Board members' wages were already raised by around 20% over the summer according to union leader Mudīte Paegle. Bus service companies expressed fears this week about a current government proposal to reorganize and nationalize the country's network of bus stations and run them using state funds. 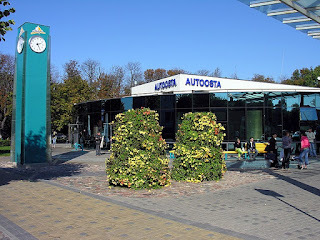 Part of the proposal would allegedly include the closure of nine bus stations, including a heavily used one in Ventspils. Negotiations remain ongoing between the government and bus carriers, and no plans have yet been finalized. 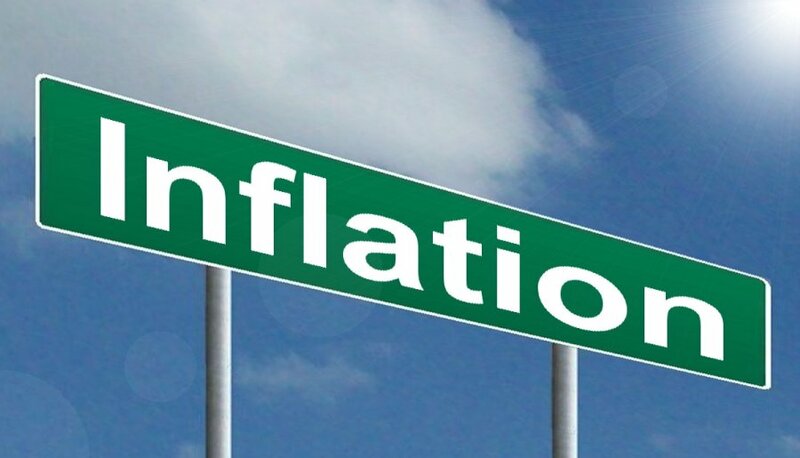 According to the government's central bureau of statistics, prices of goods and services has risen by 3% and 2.9% respectively since the beginning of the year, the highest the rate has been all year. 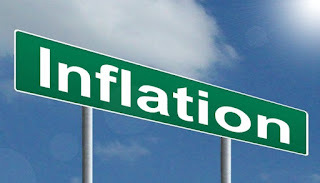 Experts from Swedbank interviewed by LSM, however, expected that inflation would not significantly increase for the rest of the year. Lattelecom to change name to "tet"
Latvian telecommunications giant Lattelecom announced Tuesday that it would be rebranding itself as "tet," a change set to take place as of Spring 2019. The new name is part of a three-year business plan introduced to investors which also includes €12 million in new investments. We're delighted to welcome aboard a new contributor who helped prepare this week's "weekly update," and will continue to from here on out! Kristen M. Carlson is a Fulbright Scholar from America living and teaching in Riga, Latvia for the 2018-2019 school year. She instructs at Jāzeps Vītols Latvian Academy of Music and Riga Teika Secondary School. 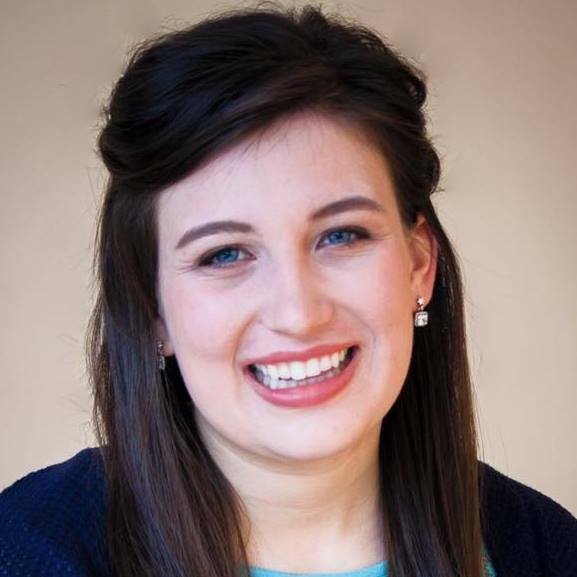 She is a 2018 graduate of Luther College in Decorah, IA with degrees in communication studies, music, and philosophy. She also put together this guide to the yearly Riga Conference, which you should check out if you haven't had the chance to do so yet. That's it for now! Make sure to hit "subscribe" above if you haven't done so yet, and to "like" us on Facebook for daily top stories and other discussion posts about the current coalition formation process. Otherwise, we hope you enjoy the warm weather expected over the course of the next week, and take care!